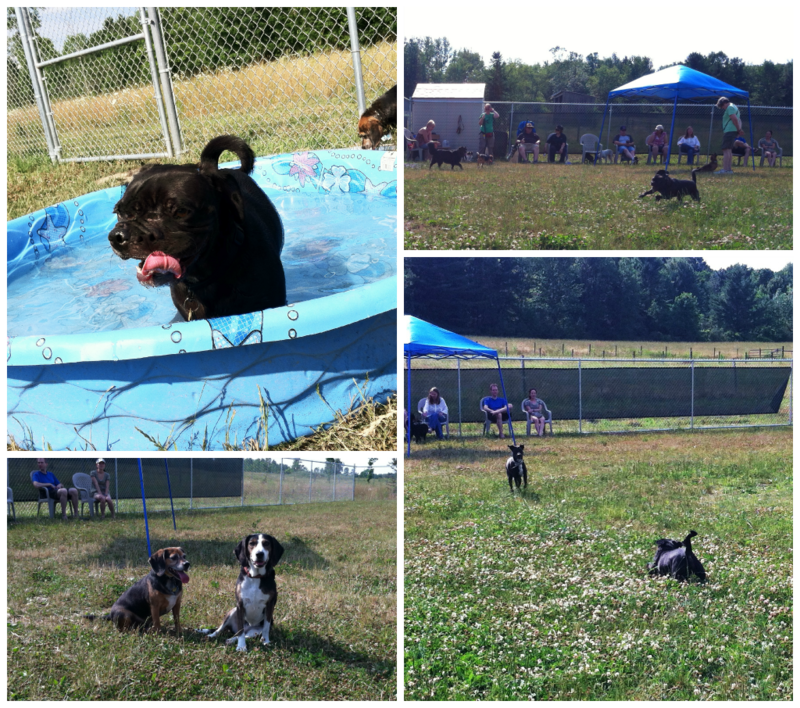 Norman had a great time as usual at Doggy Play Time (aka Dog Socialization class) held at the SPCA of Tompkins County. 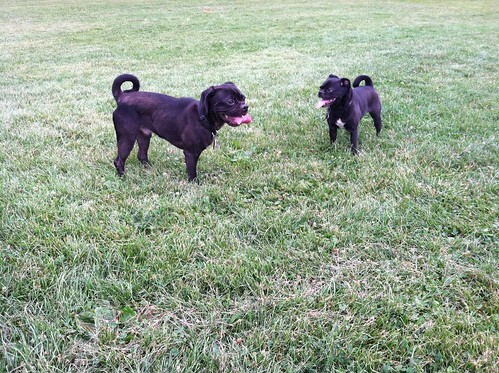 My bookends enjoying the dog park! 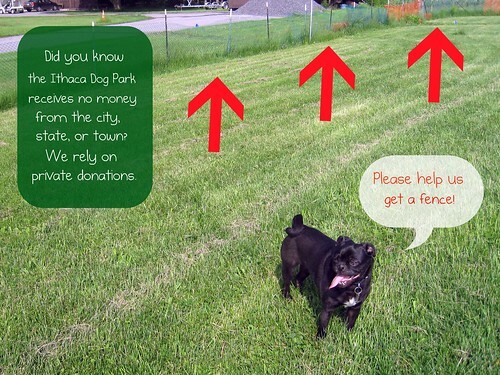 Did you know the Ithaca Dog Park doesn’t receive any funding from the local, county, or state government for operations or capital improvements? 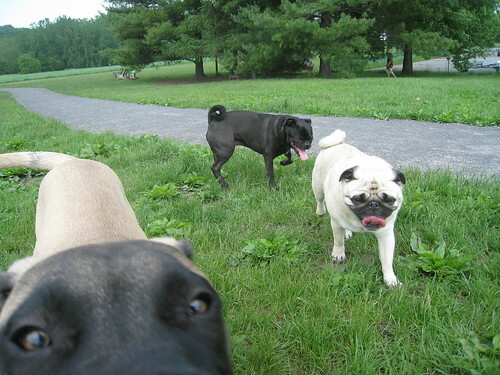 Instead, all funds come from private donations. 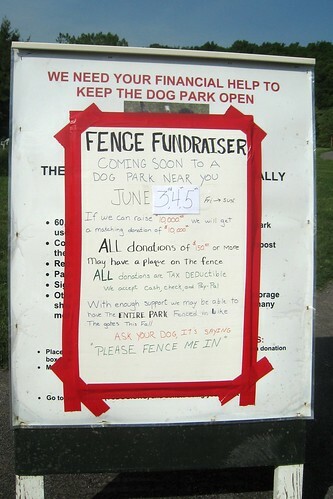 Currently, the dog park is raising funds for a permanent fence. 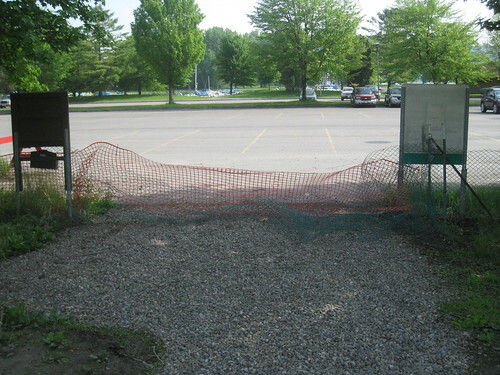 Can you believe that this is the fence that currently protects our precious furkids? 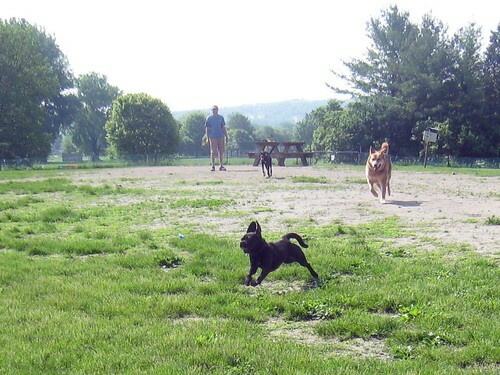 The dog park is trying to raise $10,000 today, tomorrow, and Sunday. If we can hit that target, we have a pledge for a matching donation. 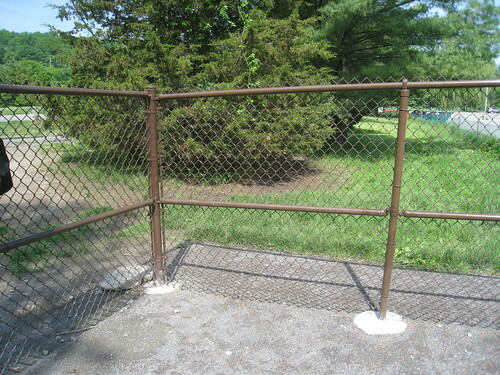 Then, we’ll get a permanent fence like the gates at the park. Please donate a little or a lot, whatever is in your budget! If you donate $150 or more, you are eligible for a plaque.